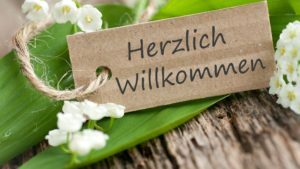 We began our existence as a club formed to cater to the German/Bavarian population of our surrounding area. 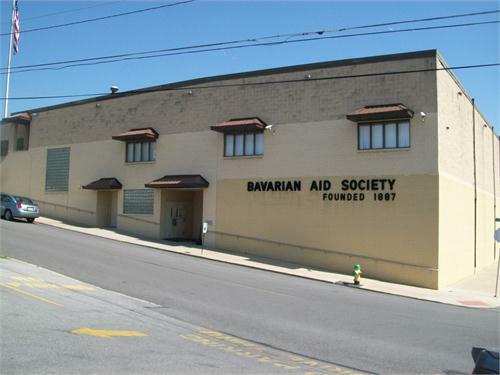 Our club was formed by a group of like-minded Bavarian’s that wanted a place for family fellowship and to gather and keep the traditions of Bavarian dance, drink and life alive. We now welcome you to become a part of our family. As you navigate through the website, hopefully you will find activities and fellowship for your family. 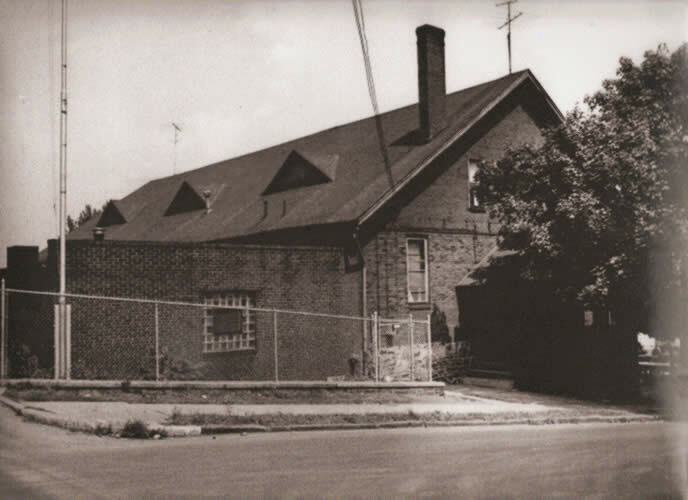 You can find information on our History as well as, renting one of our banquet or party rooms or how to become a member and other information throughout our site. Be sure to follow our Calendar of Events to keep up with what’s happening at the club. 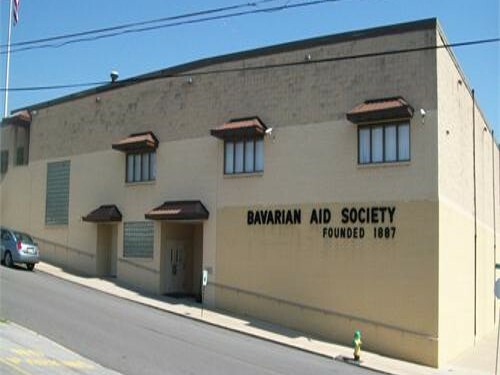 Welcome to the Bavarian Aid Society!